This month, we are happy to announce that registration for Quadient Inspire Days is NOW OPEN. If you are interested in speaking at this year's show, please visit the call for speakers page. 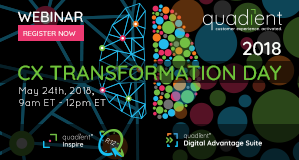 In addition, replays of the latest CX Transformation Day sessions, originally airing on May 24th, are available to provide you with a comprehensive overview of our newest release: Inspire R12 and the new Digital Advantage Suite. 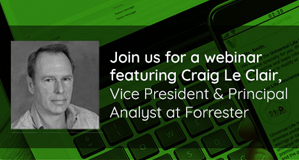 For more information on making the move to omnichannel, please join us on June 21st at 10am EST for a special webinar featuring guest speaker Craig Leclair of Forrester. We are also pleased to announce the availability of 5 instructor-led online training courses to help you get the most out of Quadient Inspire. See below for more details, as well as links to new complimentary research reports, whitepapers and case studies. 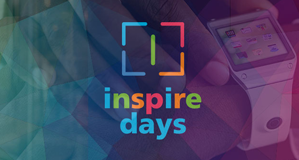 Inspire Days Registration and Call for Speakers is now open. Quadient Inspire Days is in its 3rd consecutive years running in the Americas (Boston) and EMEA region (The Hague). For the first time, we are also bringing Inspire Days to the APAC region, covering three locations - Melbourne, Singapore and Hong Kong. For more information, or to register now, visit the event page by clicking on the button below. Interesting in being a speaker at this year's event? Visit the call for speakers page here. 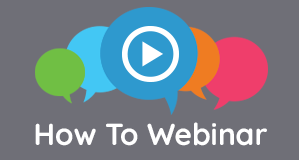 Join us for a webinar featuring guest speaker Craig Le Clair, Vice President & Principal Analyst at Forrester Research Inc. and learn how to leverage Customer Communication Management to upskill your current IT resources to deliver on digital communications projects. Originally broadcast on Thursday May 24th from 9am-12:35pm ET, this webcast replay is a must attend for any Marketing, IT or CX leaders plus C-suite executives who have been tasked with evaluating their brand's customer experience or tasked with the goal of digital transformation. Get the training you and your staff need to deliver world-class customer communications management (CCM) projects. Topics for these instructor-led courses include Inspire Designer, Content Manager, Approval, Interactive and Scaler. Seats are limited. Click the button below to learn more and register. 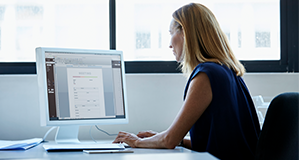 In this sixth edition of our popular series of “What’s New” webinars, open to all Inspire customers with a maintenance package, you will discover the key new features found in Quadient Inspire R12 designed to help you streamline the design processes and improve the overall Customer Experience. Digital transformation is opening up new opportunities for teams outside of IT to participate in application development. Discover how application leaders and business leaders work together to deliver positive results and avoid potential challenges as more employees begin to participate in citizen development. 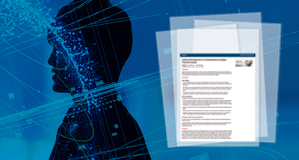 In this complimentary research report, find out how CIOs must support and lead their enterprise's strategy by enabling IT to build a business model that capitalizes on digital business opportunities along with The Four Steps for Facilitating a Digital Business Response. 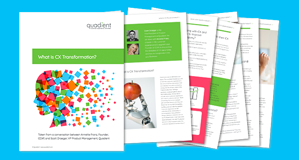 This white paper provides a concise understanding of Customer Experience Transformation including: it's definition, how companies can implement CX transformation, the kinds of tools, platforms, and processes business are leveraging today, and steps to improve lifetime customer value. 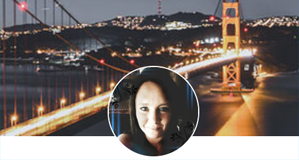 In this case study, Mari-Elize discusses how she worked with Quadient to bridge the digital divide to provide digital equality and choice in insurance to South Africa's rural areas by leveraging customer communications technology. 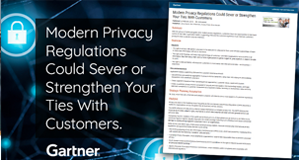 New regulations offer an opportunity to look beyond how companies are doing business today and find new ways of connecting, in order to strengthen their ties with customers. 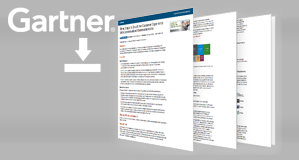 For more information on potential next steps for your business, download this complimentary Gartner report.